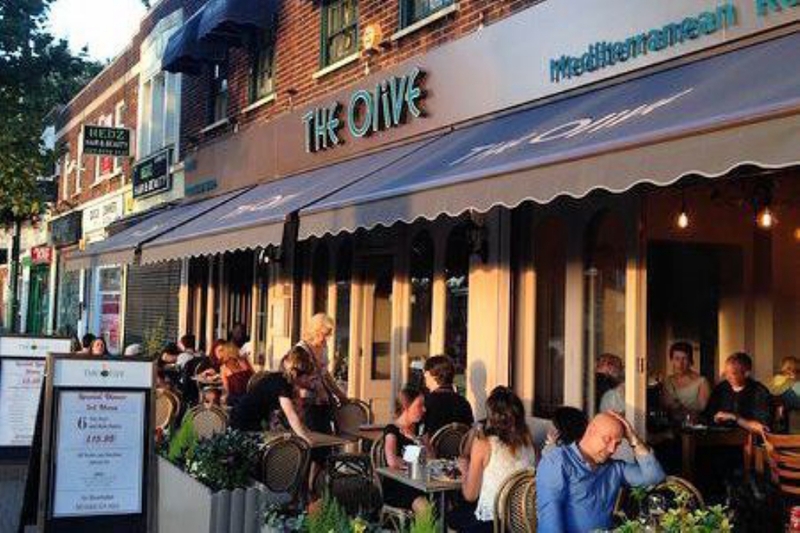 "Excellent Mediterranean Restaurant right near Leytonstone tube station in Bushwood Area. Atmos and cuisine every bit as fine as Upper Street at much better prices. Top haunt." Do you know a cosy café, trendy restaurant or fantastic local business that makes E10 so great?